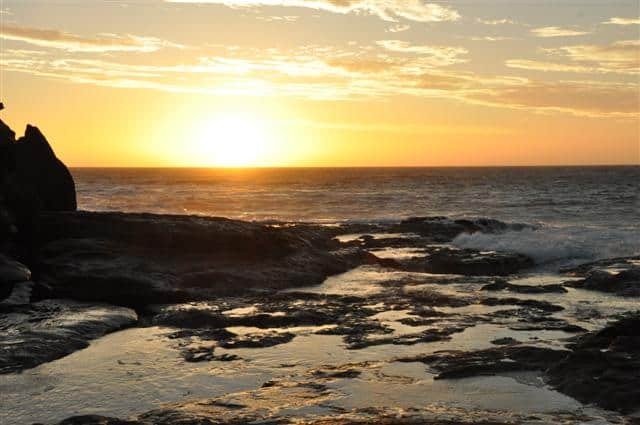 Kalbarri is the sort of place that is perfect for a holiday; it’s got plenty to do, enough shops to get everything you need and although it’s a reasonable drive it is far enough to get away from the crowds. 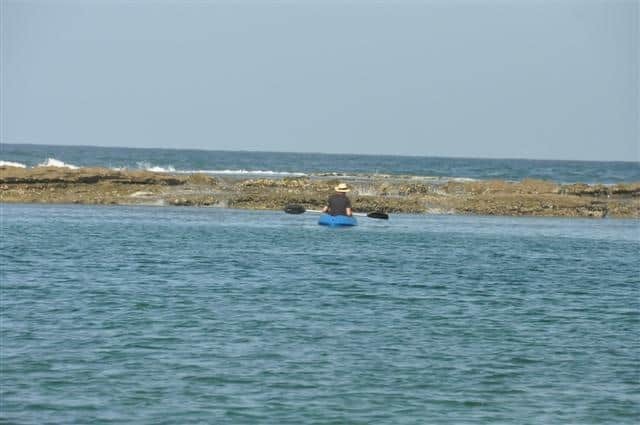 I spent Christmas in 2011 at Kalbarri, and had a great time. 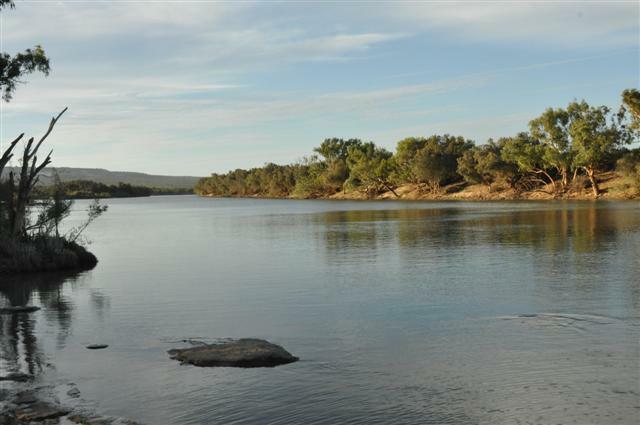 If you like the coast, fishing or just relaxing you will love Kalbarri! The drive to Kalbarri can be a little off putting to some people, but it really isn’t that far. I’d suggest taking Indian Ocean Drive, which is a real pleasure. You can stop in Geraldton for lunch, and keep going from there. The total distance is only around 580km, and can be done in about 6.5 hours (just over 7 if you are towing something). If you follow the coastline for the most part of the journey there is plenty to see. The coastline in between Lancelin and Cervantes is spectacular, and the new highway makes it easy to enjoy. Further north you can stop at Jurien Bay, Geraldton, the Pink Lake and finally Kalbarri. The wind plays the biggest factor in what you feel like doing at Kalbarri. It can be incredibly strong, so much so that it is uncomfortable to be on the beach, or exploring the coastal gorges. The best way to make use of the weather is to be up early, come back in and sleep for a bit and then go out again in the late afternoon. I found that it was often unpredictable too; some days the wind was supposed to be howling in the afternoon and it was dead flat. I suppose being flexible with what you have planned is a great way of getting the best entertainment value out of Kalbarri. It can be very windy! I have to say the accommodation in Kalbarri surprised me. 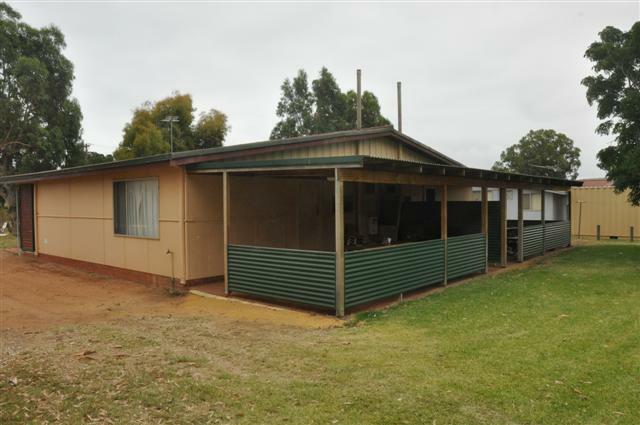 You can stay at one of 3 caravan parks, bed and breakfasts, resorts, chalets, duplexes and even backpackers. I stayed at a duplex with 6 other people, and it was only $85 a night. Now obviously, the duplex wasn’t luxury accommodation, but it had everything we needed, and at just over $14 per person per night you can’t really go wrong. I will quickly mention the Kalbarri Beach Resort is very affordable if you are going with a few people, and it is very comfortable too. Make sure if you are going up when it is going to be warm that you get accommodation with a reasonable air conditioner. The temperature hit 42 degrees when I was up there, and it was quite awful unless you had an air conditioner! Most people only ever see the southern side of Kalbarri. Truth be told, you can explore a private property twice the size of Singapore on the other side with a 4WD. You can camp pretty much where you want, they have flushing toilets and hot showers. Check it out here – Murchison House Station in Kalbarri. 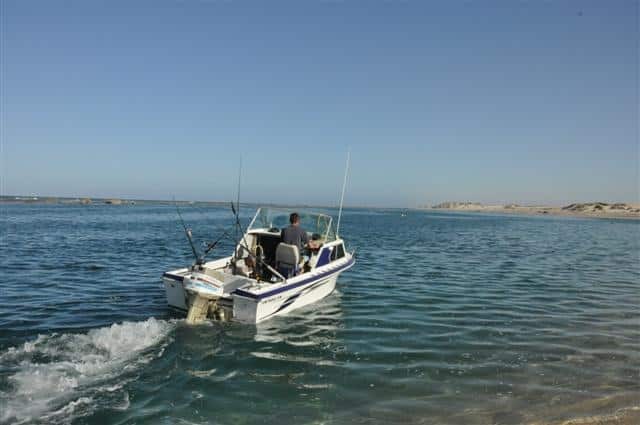 Kalbarri has long built up a reputation for being a great place to fish. Whether its tailor, mulloway, pelagic or reef fish that you are chasing, there are plenty out there. 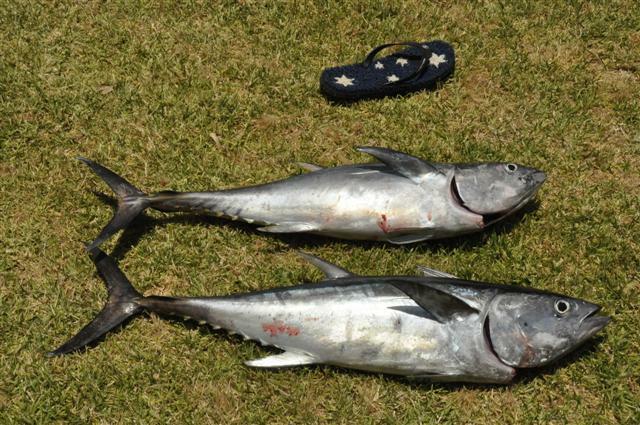 We caught a number of Snapper, Tuna, Mackerel, Groper and even a tailor (which there weren’t many of at that time!). 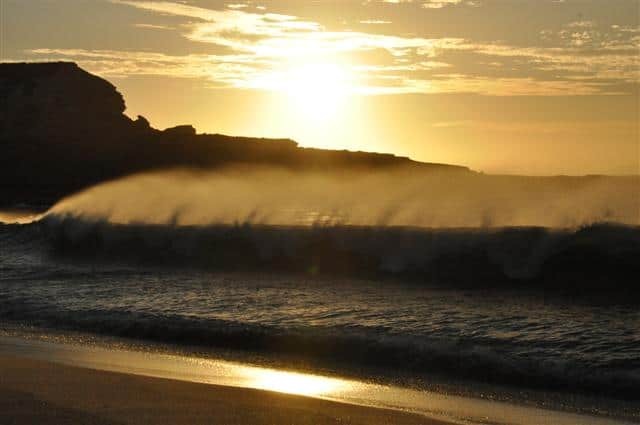 Kalbarri has plenty of options for fishing – you can fish at the river mouth where mulloway and tailor are plentiful, or go further down river to get a large variety of fish. Alternatively, you can fish off Wittecarra Creek, which is a beach that is heavily fished (and for good reason). The coastal gorges offer some spectacular fishing, with the professionals sometimes walking long distances to fish off the rocks. Please be very wary of waves though; you wouldn’t be the first person to get swept off the rocks at Kalbarri. Large waves come through regularly, and are often very unexpected. 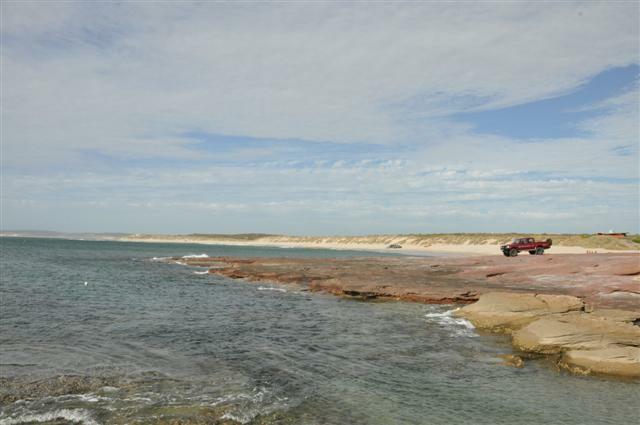 There are 2 proper boat ramps at Kalbarri, and a further 2 that are useable, but not very good for 2WD vehicles. The River can be very shallow, and if you have a boat much bigger than 4 metres you can have a very difficult time trying to go down river. Heading out of the mouth of the river is made much easier now with plenty of markers, and as long as the swell isn’t really pumping through the mouth you won’t have any dramas in a reasonable sized boat. The best fishing is obviously off a boat, so if you can get out on a charter or even hire a boat you should be in for a lot of fun. 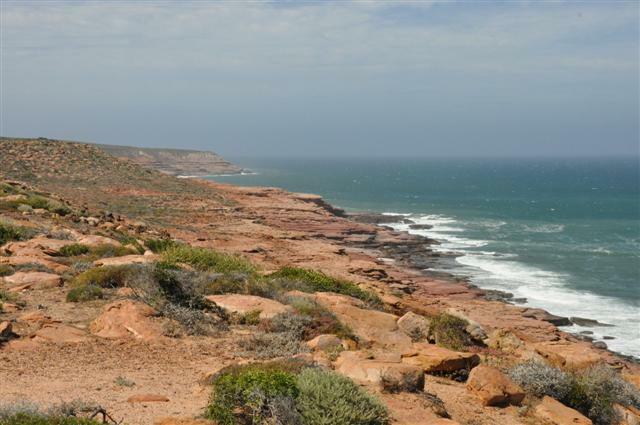 Kalbarri has some of the most spectacular coastline that I have ever seen. From massive cliffs, incredible shaped rocks through to awesome rock pools, a spectacular river and plenty of room for fishing, diving, spear fishing, swimming and boating, what more could you want? If you have a camera, make sure that you take it; there is plenty to shoot! Lucky Bay has long been one of my favorite places to visit, because the camping is free, there is plenty to do and it is a great place to relax. In essence it is a piece of reef that runs out from the coast and blocks a big area of water, making it flat calm with some incredible snorkeling and fishing. Read my post on Lucky Bay to find out more! I was in two minds about whether to visit the Kalbarri Rainbow Jungle. You won’t miss it; just south of Kalbarri there are some big signs showing the Parrot Park. It is also located next to the outdoor cinemas and wood fired pizzas. I like birds, but this was absolutely amazing. The collection of birds at the Rainbow Jungle Park is simply stunning. 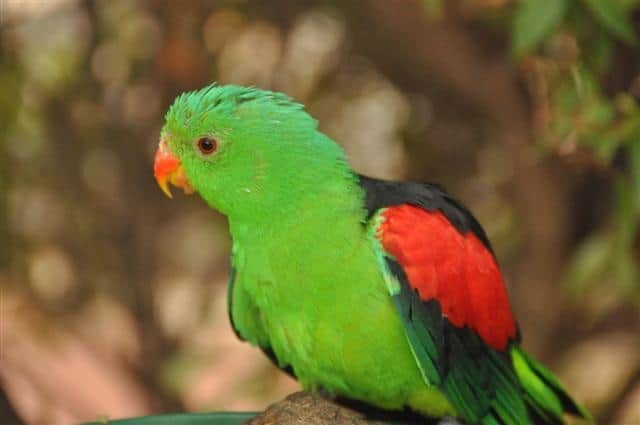 You can walk into a massive aviary where the birds fly around at their own will and also walk past a huge array of individually caged bird species. All of the birds are very well cared for, and you can get some incredible photography. I read reviews before going, and even those who aren’t interested in birds commented much they enjoyed it. I would highly recommend this place – it’s great to spend a few hours at. On the last night we decided to go out for a meal, and chose Jakes Bistro. The food was cheap (buffet style) but I was not very impressed with the food or service. They were understaffed, and as a result most of the food was being replenished whilst we waited. Even when some of the food did come out, it was average. I am not a fussy eater, and didn’t expect too much for the price, but it was still disappointing. I wouldn’t recommend it. We had planned to visit the Inland Gorges, but the weather was too warm to properly enjoy it. I’ve been there a few times, and would highly recommend it to others. How long do you really need to go for? We used to go to Kalbarri for two weeks, and found that a week was really too short to do everything we wanted to. However, it does depend on what you want to get done, and a week is still better than nothing! Something I did find interesting is that you can cross the Murchison River at the Murchison River Station (for a fee of $50 per vehicle). You can then pay a few dollars a night to camp on the property, which is quite large and extremely quiet in terms of visitors. It is a shame that the $50 fee has to be imposed, but it was explained that it keeps out the less desirable. You can’t get much better than that! Kalbarri is a great place to go for a holiday, and I will certainly be back there soon. Maybe I will see you up there!